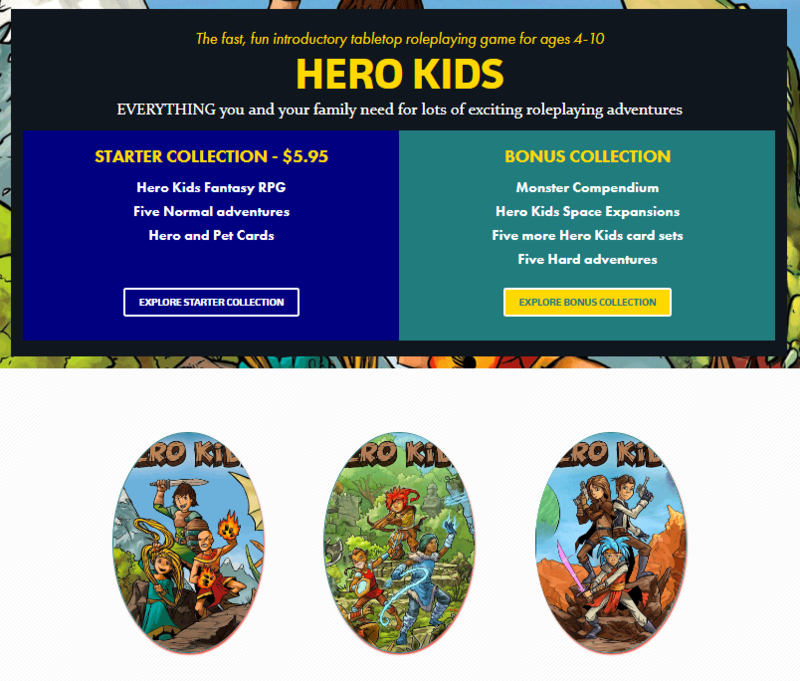 Friends, the latest Bundle of Holding is all Hero Kids, all the time! This bundle includes over $80 of fantasy and sci-fi Hero Kids PDFs for a fantastic low price, and in support of the Reading is Fundamental charity. Even if you’ve already got the core Hero Kids rules or you’re missing some of the expansions, this is a great opportunity to complete your collection. ⟵Forge Engine and Savage Worlds?